Introducing the SIMTAG SIMULATORAn extraordinary combination of the latest available materials and technologies, and proper motorsport parts. The SIMTAG racing simulator is the perfect choice for racing teams, drivers, instructors and simracing enthusiasts. Professional simulation technologies has never been more accessible and affordable. Our team comes from a motorsport background and our simulators use nothing but racing parts and the latest technologies. 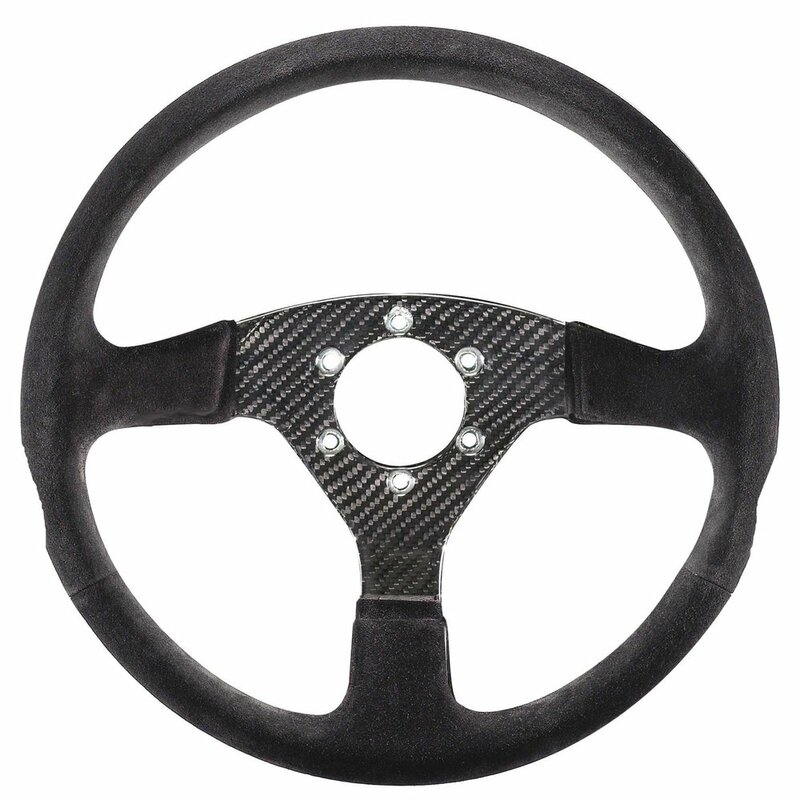 Our simulator comes with standard features like the direct drive steering, and aluminium chassis. As for braking and pedalwork we use the industry standard adjustable Tilton 600 hydraulic pedal system. 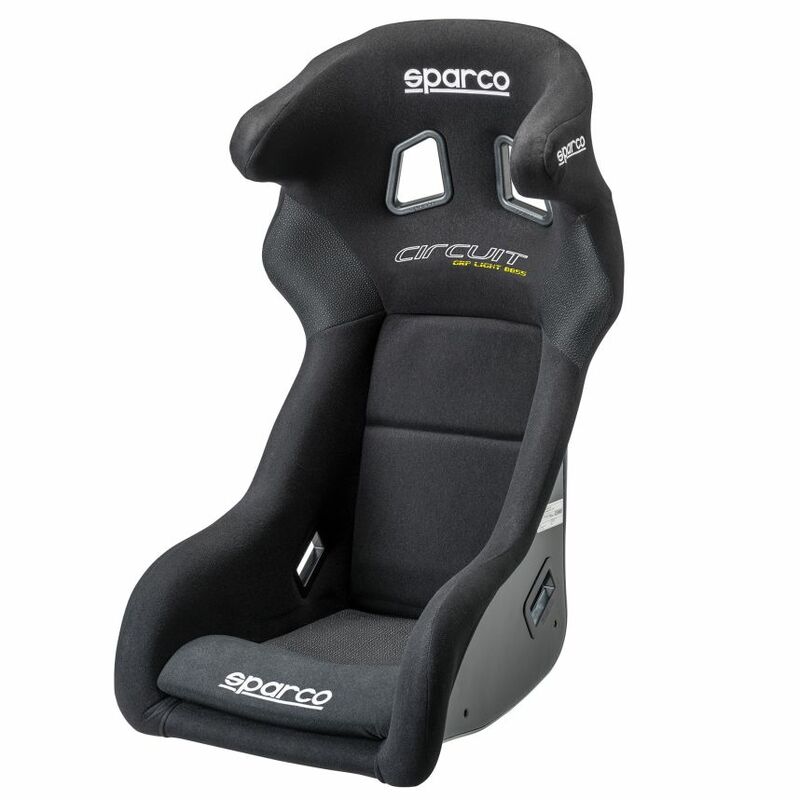 As for seats and steering wheels, you have the choice from popular brands like OMP, Momo or Sparco. You want Vintage seats and steering wheel instead of a modern GT car? That is also cool. We can customize all details of your new equipment. We will build your simulator according to your ideas and requirements. Space age look of aluminium extrusions and racing parts combined together with high tech solutions. Why aluminium profiles? Because they are light, very strong, they do not flex and they are easy to adjust and they provide a standard platform that is easy to upgrade in the future. It is a superb solution for an incredibly sturdy chassis, yet provides a future proof solution that is hard to match with any other construction. 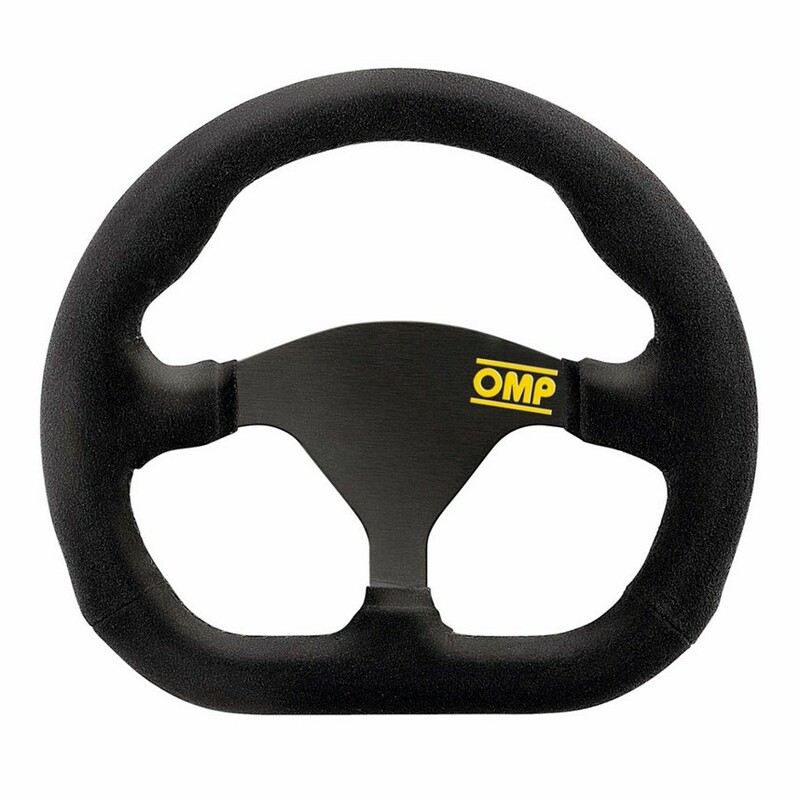 A very fine pedal is essential part of a good driving simulator. This system feels just like a real racing pedal, because it is one. The Simtag hydraulic pedal system uses Tilton’s 600-Series 3-pedal floor mount forged aluminium assembly with adjustable (vertical & horizontal) foot pads and anti-slip surfaces. 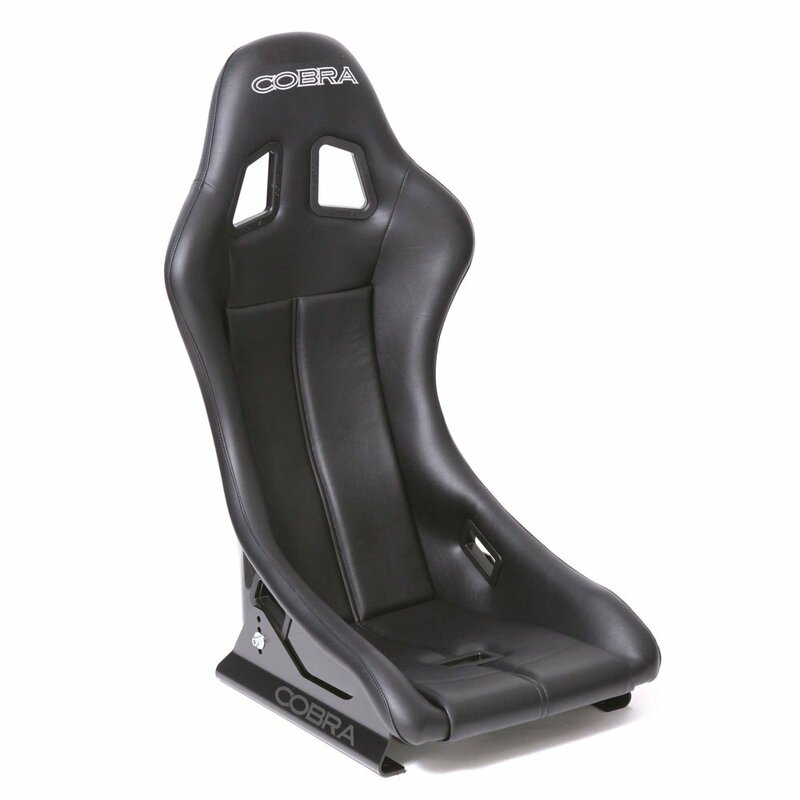 It features Bosch sensors, Cosworth dust proof connectors, a hydraulic brake pedal with adjustable pedal ratio (5.29:1, 5.44:1, 5.61:1, 5.75:1) that enables the pedals to be tuned to driver preference. 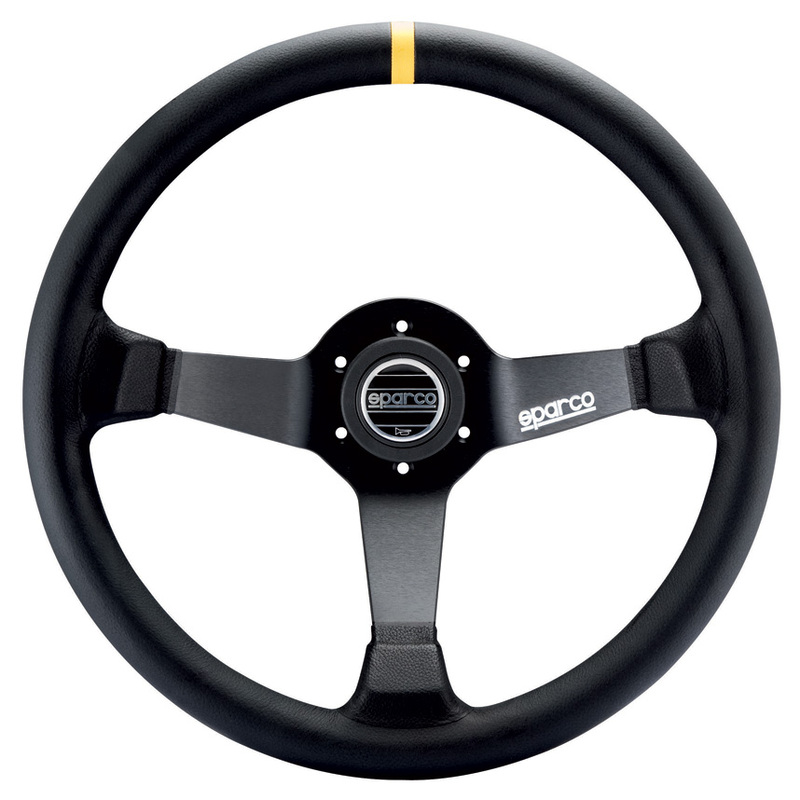 The new generation of force feedback steering wheels are here to stay for a while. These incredible industrial servo motors are driven by High Dynamic Range Torque control a.k.a. HDRT. HDRT yields approximately 14 bits of torque resolution, up to 800W power, or 30Nm of tourque. They feature over 1 million counts/rev resolution extra high resolution encoder. There are no gears, or belts, just a very powerful yet ultra smooth electric motor. 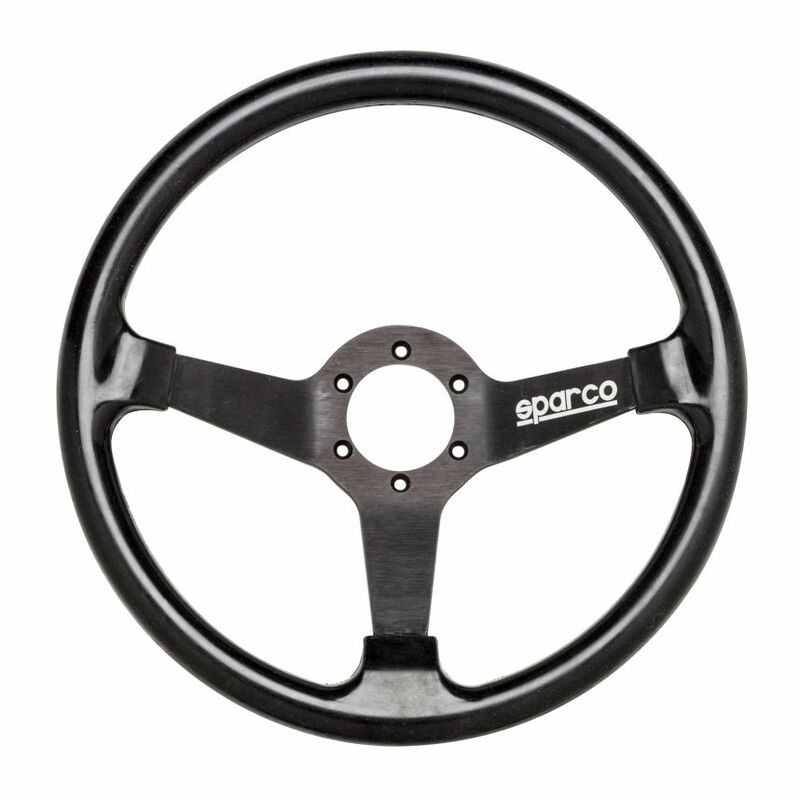 The quick release system gives you flexibility of changing steering rim styles according to the type of car. The much requested D-BOX motion system is now available as an option. Some drivers prefer even more type of feedback from the simulators, to get that seat of the pants feeling. With the motion ques you feel the road, the bumps, the curbs and the suspension working. The feedback is physics based, comes from the live telemetry output. The D-Box motion software is simple enough for home use, yet powerful enough for professionals. 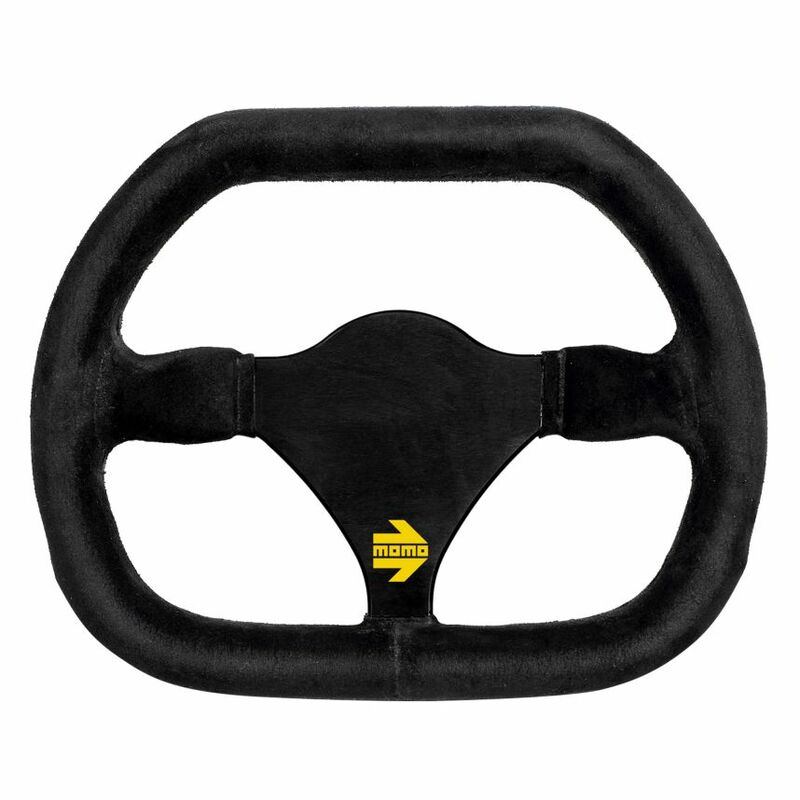 Very quick yet extra smooth and powerful low latency motion actuators provide immediate responds for the driver. These boutique quality custom hand build and tuned personal computers should outperform your expectations. Special care is taken to select the right components and cooling solutions to maximize the performance of these systems, with wide array of options, to make sure it suits YOUR applications. Simtag Computers are available separately or integrated on our simulators. We use all the latest technologies: Highly efficient GOLD rated Corsair power supplies, high bandwidth memory, Samsung NVME SSD drives drives, 6 and 8 core Intel Core i7 and i9 processors. We cut no corners on motherboards or cooling, and you can choose to have your system overclocked and tested by our team running your choice of application. Black anodized aluminium chassis, red aluminium screws and accents with dark tinted tempered glass. This beautifully aggressive configuration features this years most popular Intel i7 8700K CPU and GTX 1080ti Graphics card and your choice of all in one or custom open loop water cooling. You can also choose from many possible high speed memory and storage configurations. For a limited time, it is available with Asus Posseidon GTX 1080ti hybrid water and air cooled limited edition graphics card. Fully unleash the performance of the latest generation Intel Core i7 and i9 CPU’s and Nvidia RTX graphics cards in this custom built show monster. In this fully custom watercooled system we take special care to maintain maximum clock speeds by hand picking the fastest performing CPU, then delid the chip, and upgrade the heat transfer by liquid metal. Fully customizable RGB lighting, storage, cpu, gpu andmemory options complete the enthusiast’s dream gaming PC configuration. The next generation of simulation software products are designed based on real blueprints or CAD data. 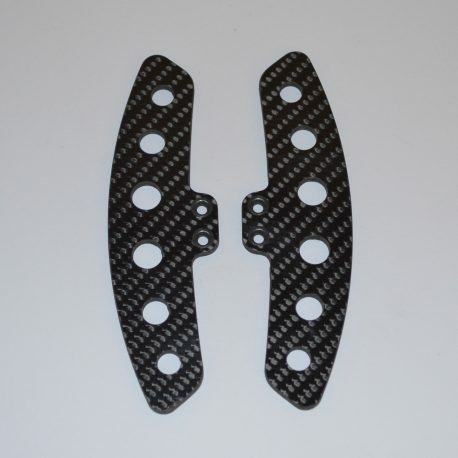 Laser scanned tracks are true to life down to the smallest bumps and fine details. 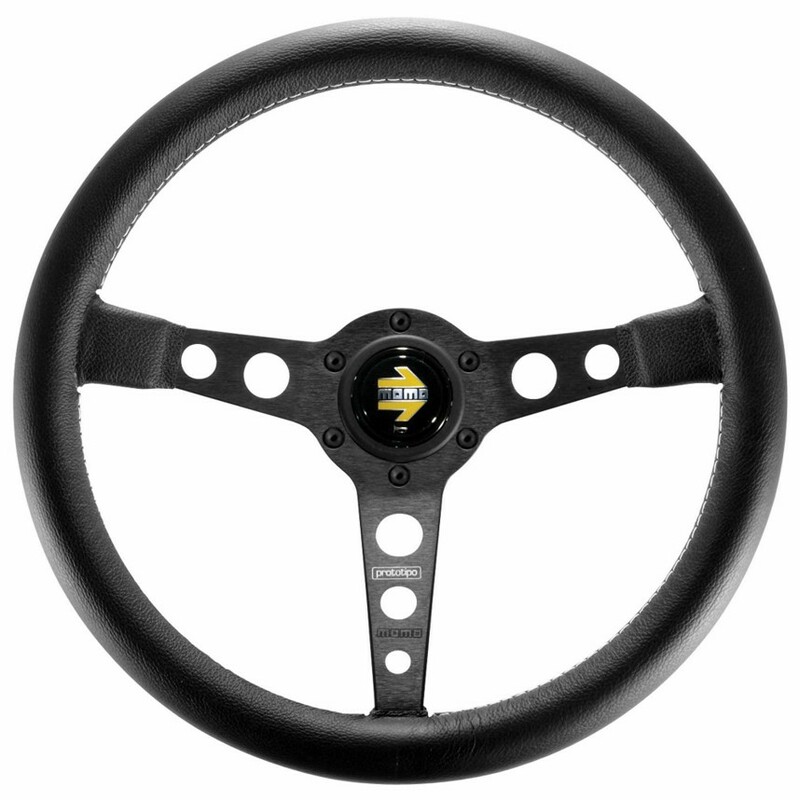 CAD data makes sure that licensed cars have accurate parameters and features. More then 100 licensed models from the wold's best manufacturers are available. The selection of categories includes street and sport cars as well as Formula, GT, rally and historic race cars. 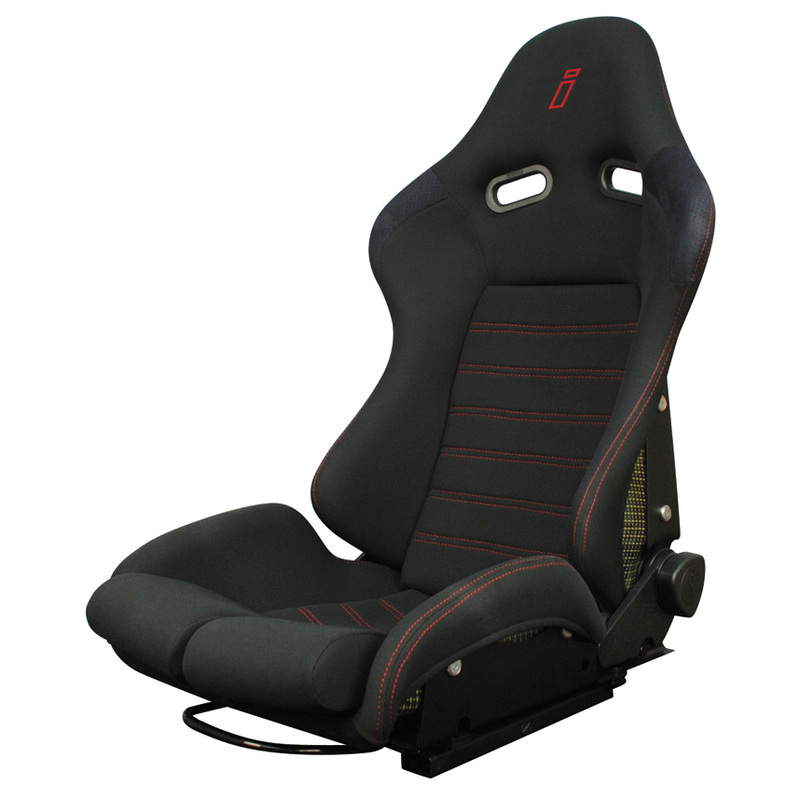 We use best quality authentic FIA approved seats, pedals, steering wheels and modify them to suit our simulators, therefore we can make sure, that anything you touch looks and feels like a real racing machine. 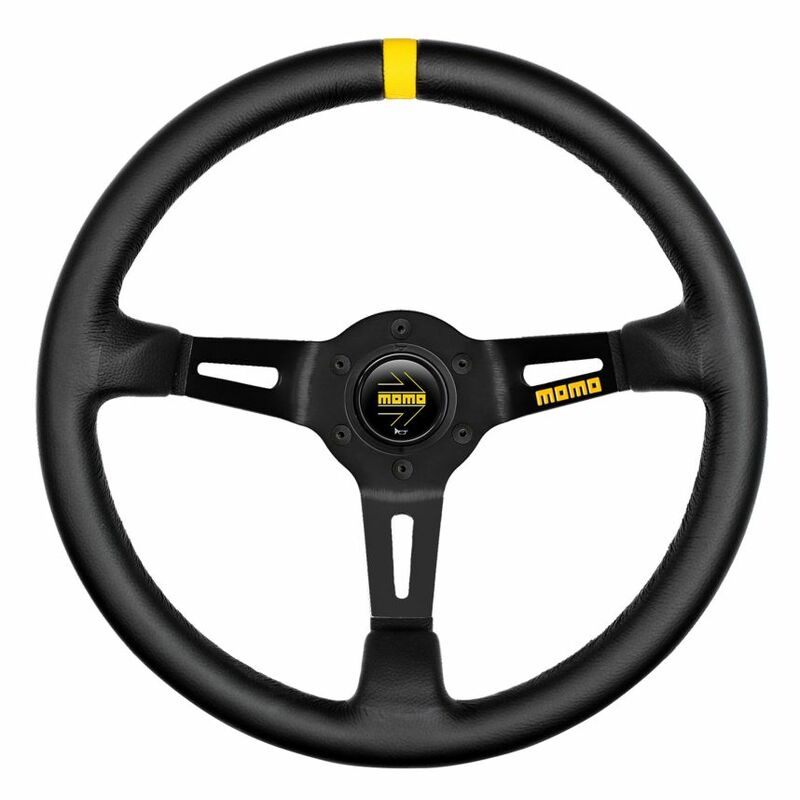 Bring the motor sport to your home, office, garage or man cave with Simtag simulators. A very fine pedal is essential part of a good driving simulator. 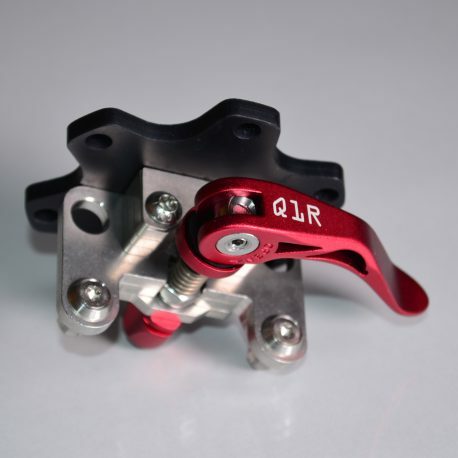 This system feels just as a real racing pedal, because it is one. The Simtag hydraulic pedal system uses Tilton’s 600-Series 3-pedal floor mount forged aluminum assembly with adjustable (vertical & horizontal) foot pads and anti-slip surfaces. I features Bosch sensors, Cosworth dust proof connectors a hydraulic brake pedal with adjustable pedal ratio and enable the brake pedal to be tuned to driver preference. 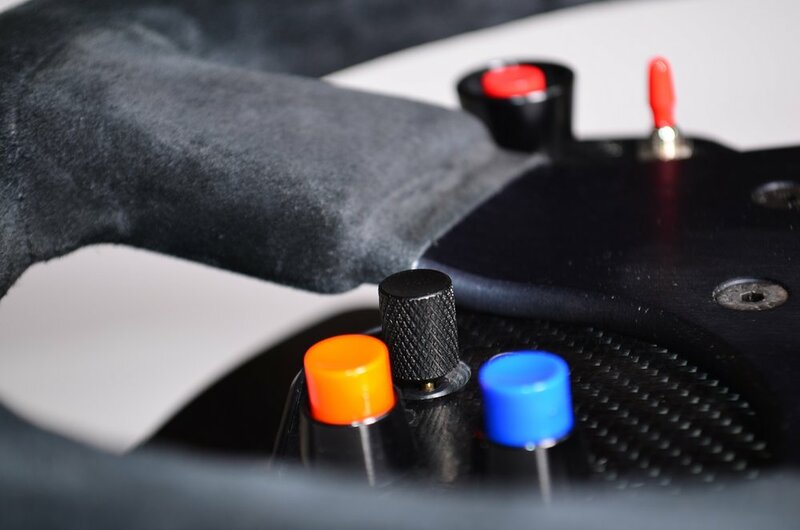 Our sound system is carefully selected to suit the special needs of a racing simulation. We use Hi-Fi grade German made Teufel Home Cinema 5.1 Sound Systems with triple down firing subwoofers to produce the rumble of the V8's, the vibrations of the curbs, you can even hear your individual tires crying at each corner of your car. We also provide the headphones with integrated microphone for pit/team communication. 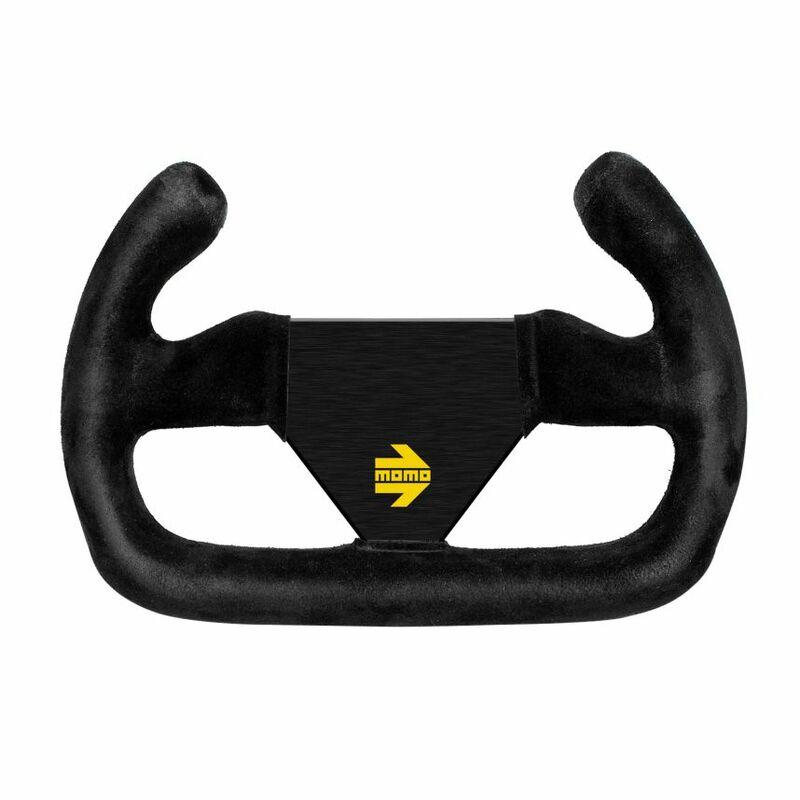 Simtag simulators come standard with steering wheel integrated carbon fiber magnetic paddle shifters. Just like most modern formula or GT cars. 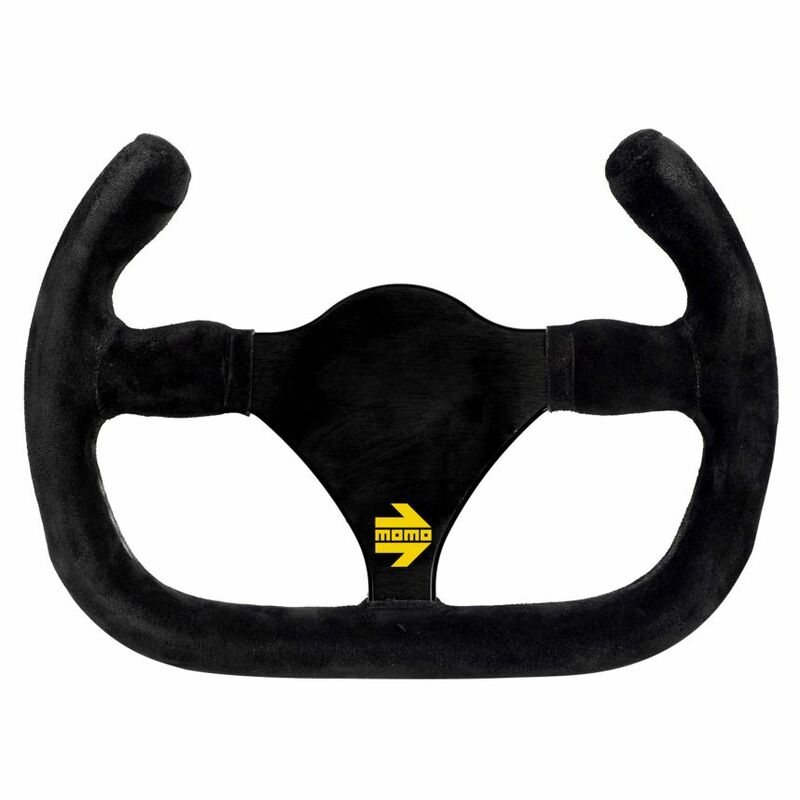 Optional hydraulic handbrake and very authentic H pattern and Sequential shifters are available. 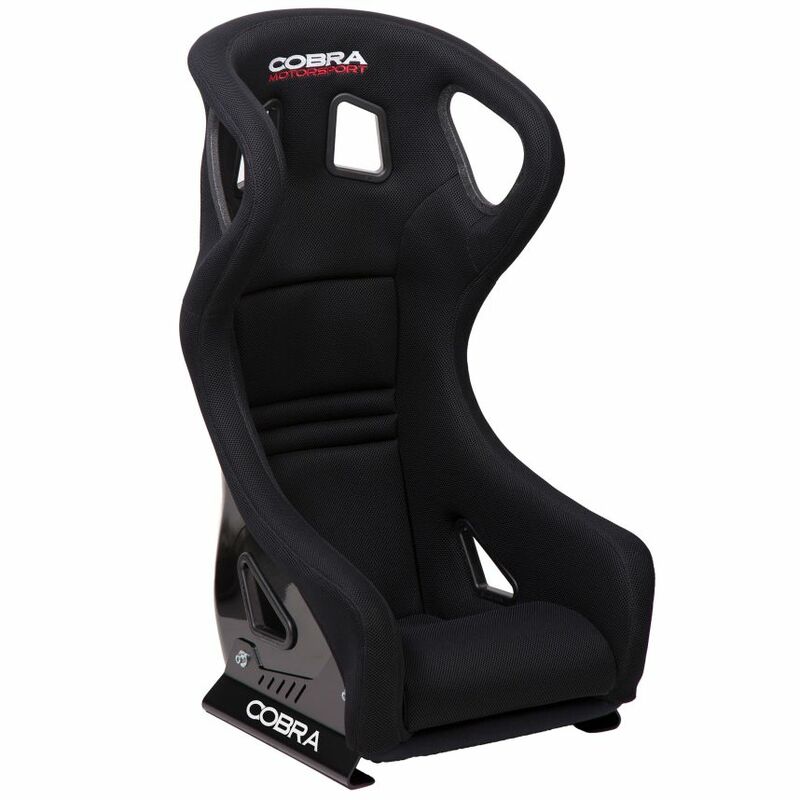 They are tough and reliable to survive every day use, regardless if you are a professional or an enthusiastic sim racer. The next generation of Virtual Reality headsets are already available and work extremely well with driving simulators. Jumping into a new car suddenly has a new meaning. You will feel like you are really there. It is unlike anything you have ever experienced. When selecting your simulator screens, you have to keep in mind multiple factors like field of view, response time, refresh rate, smoothness, resolution, ect. We have done the hard work for you by selecting the three best options on the market. We use no tiny office monitors, or oversized TV screens that suffer from high latency. These screens has proven to be the smoothest most responsive screens on the market providing huge field of view for total immersion. VR puts you into the driving seat. There are no better words to describe the sensation. You are in the car. The only thing missing is the smell of the BBQ around the track. While being our most cost effective option, our VR ready simulators offer the best in immersion and are compatible with all major manufacturers latest head mounted displays. We include a single 21" Dell IPS touchscreen to control you software, and you can use your own latest headset. The super-wide 49-inch screen with its innovative 32:9 aspect ratio means you always get to see the track and surroundings, and the 1800R curved panel immerses you in gameplay without the sometimes disturbing bezels. The fast 144Hz screen refresh rate ensures you flawlessly smooth action scenes even in games with high frame rates. Blending its advanced motion blur reduction technology with its superior VA panel, Samsung has created this curved monitor with a super-fast 1ms MPRT (motion picture response time) that lets you enjoy unprecedented gaming performance without motion blur across the entire screen. Samsung’s QLED Gaming Monitor provides an extreme upgrade in your racing experience. Quantum dot makes today's games appear more lifelike by delivering a billion shades of accurate color. Our flagship screen solution! This is the best screen setup at the moment. Acer`s visually epic Predator Z1 32" screens are the largest currently available 144Hz G-Sync screens on the market, they are the ideal choice for smooth video response. They provide lower latency, immediate response, less motion blur, and smoothest possible animation. We use three of these 1800R curved panels to create the immersion and large field of view to 160-180 degree. NVIDIA® G-SYNC™ creates smooth driving experiences by syncing frames rendered by your GPU to the refresh rate of your monitor, eliminating screen tearing and minimizes stuttering. 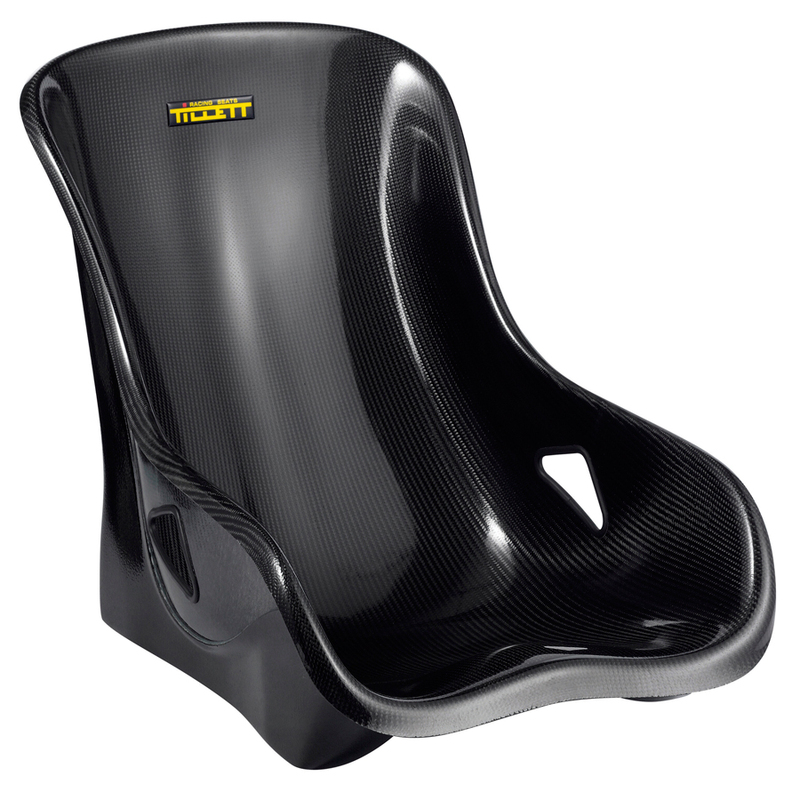 Each SIMTAG Simulator comes with an authentic seat of your choice. 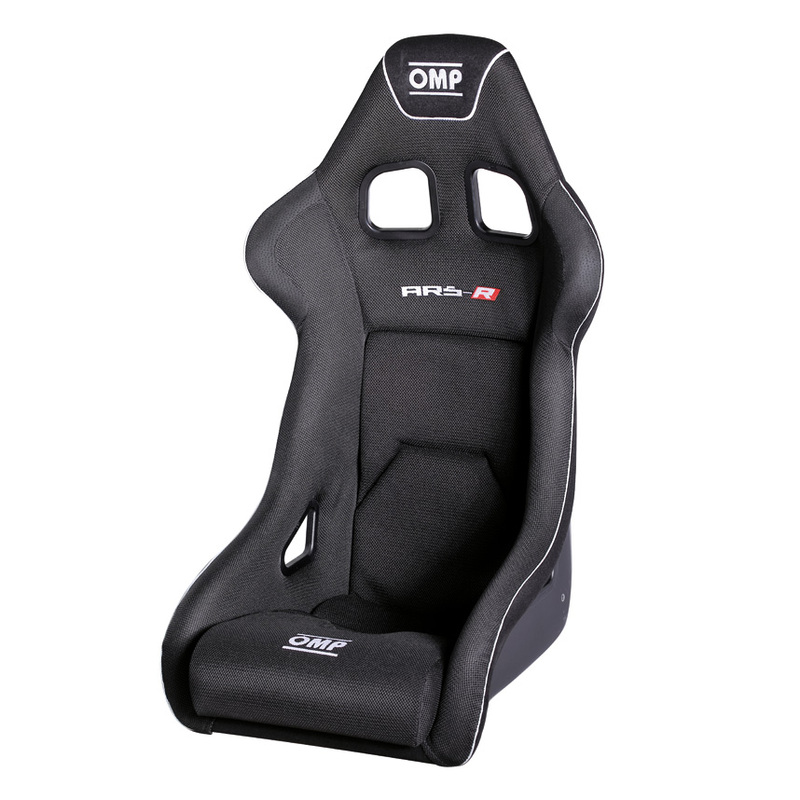 We have a full selection of OMP, RECARO, SPARCO, TILLETT, and COBRA seats to choose from with seat different seat sizes and seating position ranging from karting, to sportscars, touring, GT or formula configuration. 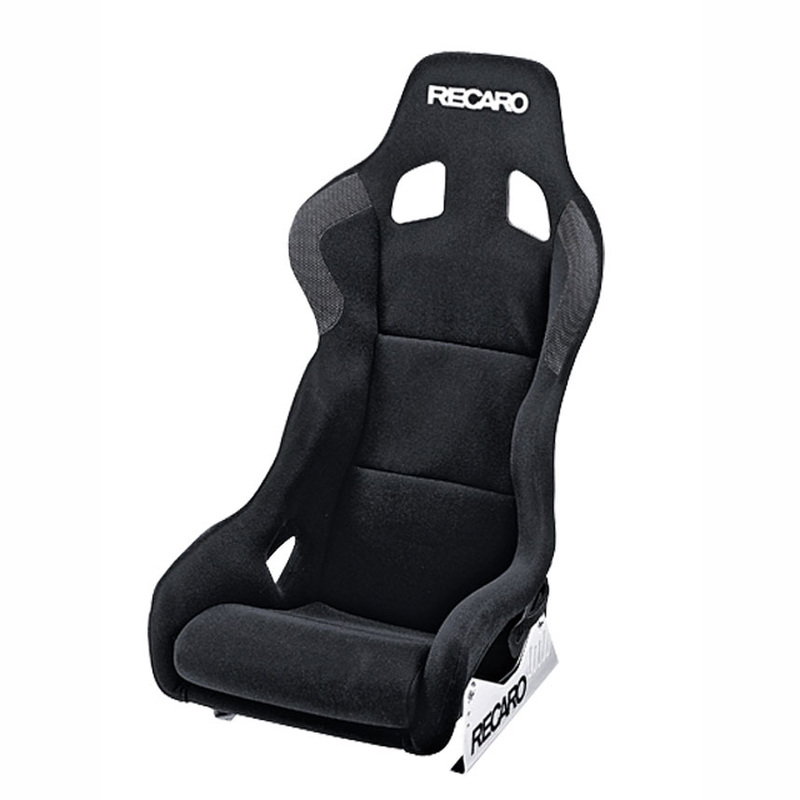 We will adjust the chassis, steering, monitors to ergonomically fit you and your choice driving position. 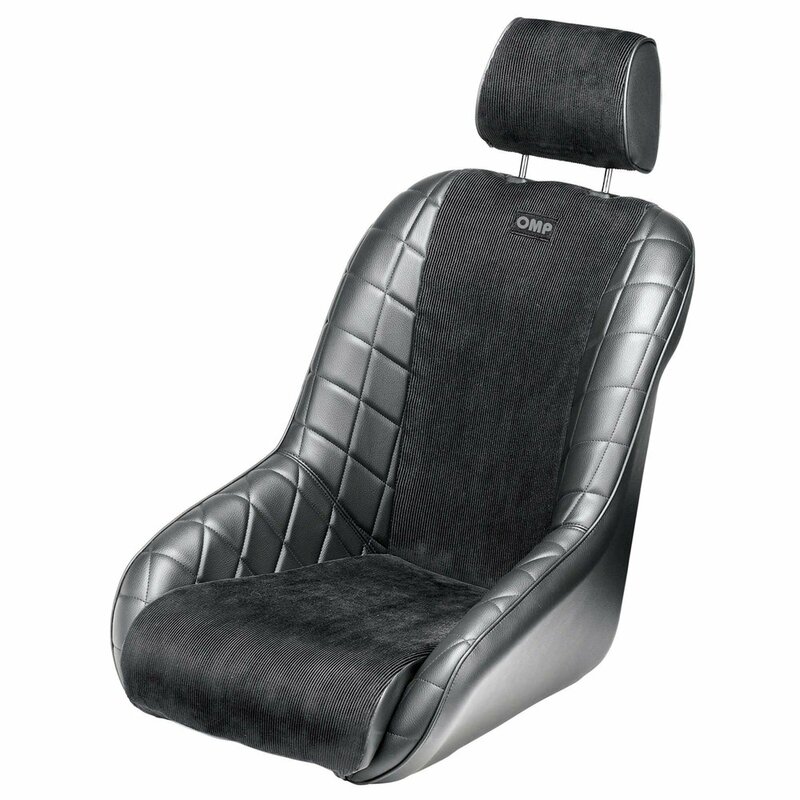 The aluminium chassis provides easy adjustability. SIMTAG team's constant development will make sure your simulator is always up to date.